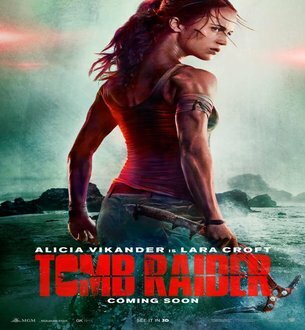 Tomb Raider is an Upcoming Hollywood Film in 2018, It is Action, Adventure Film and Alicia Vikander, Walton Goggins in lead roles. 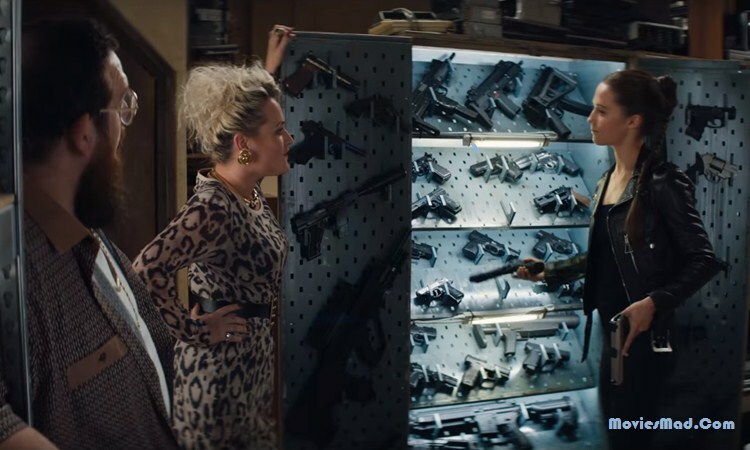 This film is Directed by Roar Uthaug and Produced by Gary Barber, Graham King. It is made under the banner of Metro-Goldwyn-Mayer, Warner Bros. Pictures, GK Films. Tomb Raider is scheduled to release on March 16, 2018. Angelina Jolie has been replaced by Swedish actress Alicia Vikander for Lara's role. Alicia has won Oscars for 'The Danish Girl'. The story of Lara Croft's Origen in 'Tomb Raider' The story before coming out on Lara's adventure will be seen in it. 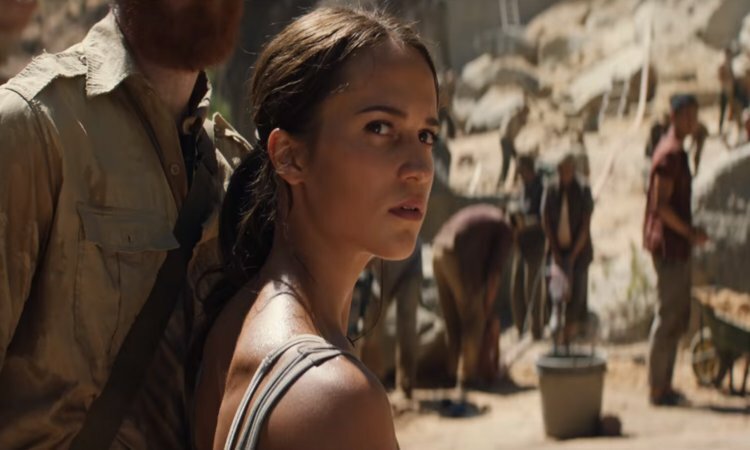 The film is heavily influenced by Lara Croft's game and some scenes have been taken directly from there. In the film, Dominic sees the role of West Lara's father while Walton Goggins is villain.